Tony Simon goes by the DJ/producer name Blockhead, and has been for 20 years now. His last two records were Funeral Balloons and The Art of the Sample, the latter of which was created using only samples from the world-renowned De Wolfe music library. 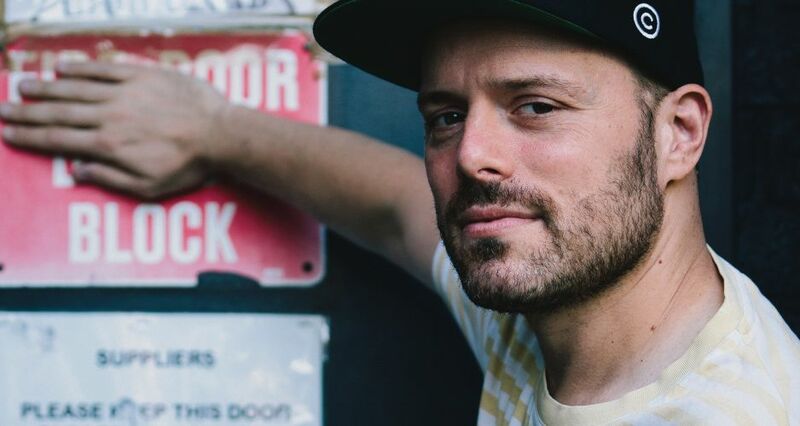 Recently, he remixed a couple tracks for a collaborative EP with Yppah and Arms and Sleepers. Yppah is an electronic rock loop artist, currently located in Long Beach, CA. Arms and Sleepers are a trip-hop duo from Boston. 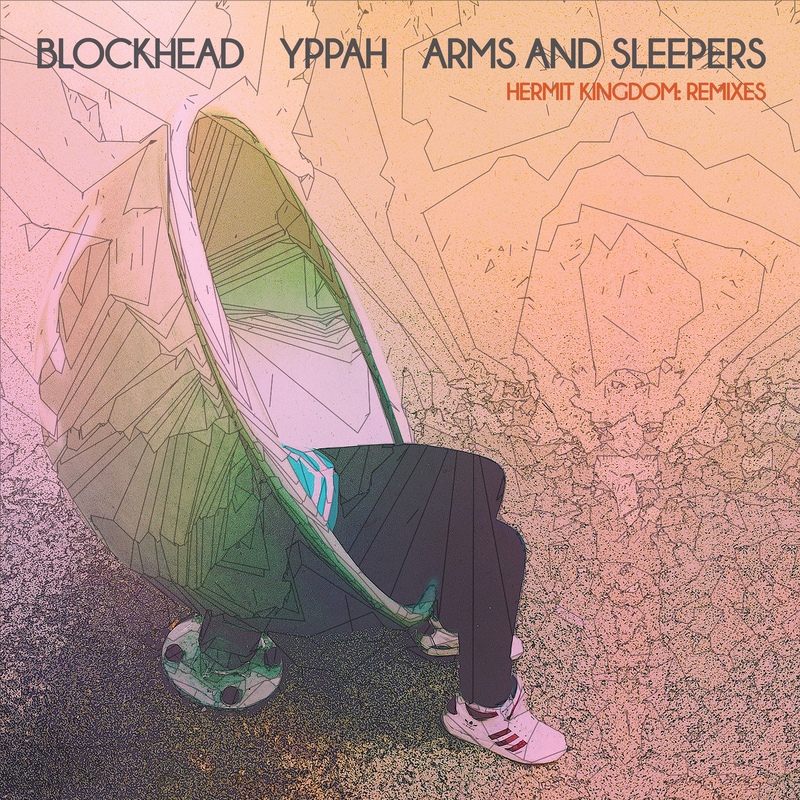 After releasing the Hermit Kingdom Remixes together, Blockhead, Arms and Sleepers, and Yppah hit the road for a fall tour of North America. Now on the last leg, Blockhead took some time to chat with us before their final three shows in the Pacific Northwest. MFC: How’s the tour gone? Is this the last show? Yeah, Eugene will be the final show. Yeah, it’s been a great tour, but I am ready for it to be over. [Laughs[ Ready to sleep in my own bed for two months. MFC: So, you just released a remix album with the guys you’re currently on tour with. Can you tell our readers a little about it? What made you all decide on it? We’re all guys that have known each other before. Well, I knew both of them before; I’ve tour with both those guys before. And we all have an admiration for each other’s music. And we were kinda thinking of something special for the tour, because we’re also all under the umbrella of the Future Archive label. They’re putting out stuff by all of us. So, we figured it’d be kinda cool to just do a project together and we got it together in time, and that was about it. Everything just kinda worked out. MFC: When did you decide you’d rather produce than rap, and why? I first probably realized that I shouldn’t be rapping anymore in like ’94 or ’95. I mean, I kept rapping for like three, four more years, but when I met Aesop, it was kind of like a sobering experience. It was like, “Oh, this guy’s actually a talented rapper.” He’s like something different than just a guy who raps, you know. He actually had an artistic vision. And I was kinda realistic that the ceiling for what I was gonna do was gonna be pretty low no matter what [Laughs], so I was like “I’m better at making beats.” It made sense for me to stop rapping, and I definitely don’t miss it, yeah. MFC: Well, that would have been my next question is: Have you thought about going back to it, or would you rap on an album if someone asked you to? MFC: When it comes to the samples on your solo albums, what’s the ratio of samples you’ve recorded yourself vs found samples? Oh, it’s like 90% found samples, I’d say. I mean, a lot of them are manipulated. Most of my albums are made up of found sounds that I do something to. Or sometimes I don’t do much to them. It depends on the sample, really. But yeah, I don’t play any instruments. I do have some instrumentation on my records that a friend of mine plays, but for the most part, it’s samples. MFC: For your found sounds, do you have a preferred portal for that or a ritual for tracking them down? Perhaps a favorite place to go to? MFC: That makes total sense. When it’s something new to you, you can manipulate it and make it whatever you want. Yeah, you don’t want a relationship with the music you sample, because it’s hard to change the dynamic of it and view it as something different, you know. MFC: So, you’ve been making music as Blockhead for 20 years, now. Do you have any big dreams or accomplishments that you’d still like to get done? Not really. It’s funny, I’ve always just kinda been very realistic about my place in things. I’ve never been someone who sets my sights on something as a go-getter. I just kinda do what I do and keep pushing forward. And I know because I’m a sampling artist, that there is a ceiling for my popularity and how far my music can get around, because sampling’s, you know, illegal [Laughs]. I can’t put my songs in commercials. I can’t put ‘em in movies. It’s definitely gonna be what it’s gonna be, you know. And that’s fine with me, because as long as I can keep touring and doing what I do, and making the records I wanna make, it doesn’t bother me. And I kinda like that I have this niche fan-base. They’re dedicated, but small. MFC: They appreciate what you do, that’s the best part. MFC: So, following the final show in Eugene, what’s next? Just R&R? Well, it’s an open question, [Laughs] because there’s a lot of things. But yeah, initially, go home. Just do nothing until the end of the year. Then, I’m going to go to Europe in February for some shows, but I think I’m gonna start working on a new album. I also have an album coming out in January. 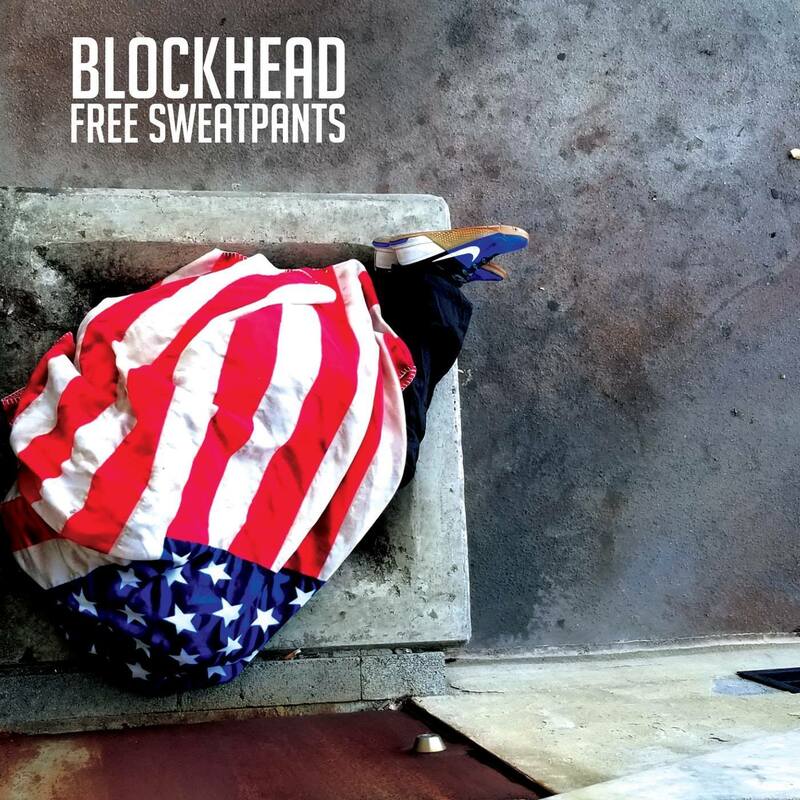 It’s a compilation album with different MC’s called Free Sweatpants. That’s been done for a couple months. That’s gonna come out on January 18th on Backwoods Studios, who put out my last album. But then yeah, I’m gonna start working on another instrumental album. I’ve already got ideas swirling about it and concepts, so I’ll probably really bare down on that in the summer. Blockhead, Yppah, and Arms and Sleepers will be performing at The Nectar Lounge in Seattle tonight, tomorrow night at the Star Theater in Portland, and they finish off the tour in Eugene at the Hi-Fi Music Hall on Saturday, December 8th.